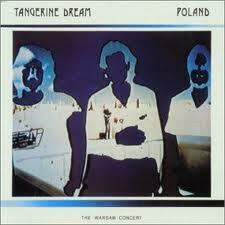 In many ways Tangerine Dream and their solo artist records have been one of the single greatest influences on my music. Not only directly but indirectly through all the other artists who have followed their lead openly or just cherry picked a bit. They have had a massive output over the years with many lineup changes. My first TD record was Poland which I picked up used (as always) in the mid 1990’s. I knew who they were and that they were important but not where to start. The record appeared so I took it home and put it on. What a revelation for me. here was a record that sounded the way I wanted to myself. This was the single greatest switch event that lead to the Column 3-57 project and particularly 1st Campaign. After digesting Poland I decided it was time to get more TD. I came upon Phaedra and Cyclone and grabbed them. I loved both and particularly Cyclone. 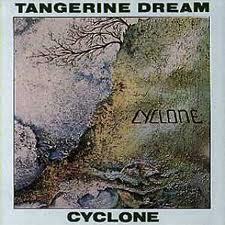 It is interesting that many critics and fans slammed Cyclone but I find it a superb album. Maybe this is because it reminded me of Yes. After this I got quite a few of the solo albums and group records. I enjoy them all. But I must say that once they got into the 90’s, TD just weren’t the same and I have left this stuff alone. TD introduced us all to the Berlin School of riffing arpeggios as the basis of a piece. That spread to many other styles as it was an easy place to start and gave a base that was in some ways similar to the acoustic or electric guitar in Rock music. My album Berlin to Dusseldorf pays homage to this band in particular. Edgar Froese was really my intro to TD as I had a friend and flatmate who would do Yoga to Ypsilon In A Malaysian Pale and Stuntman. I used to pay out on the music as being sleepy time. How silly do I feel now? 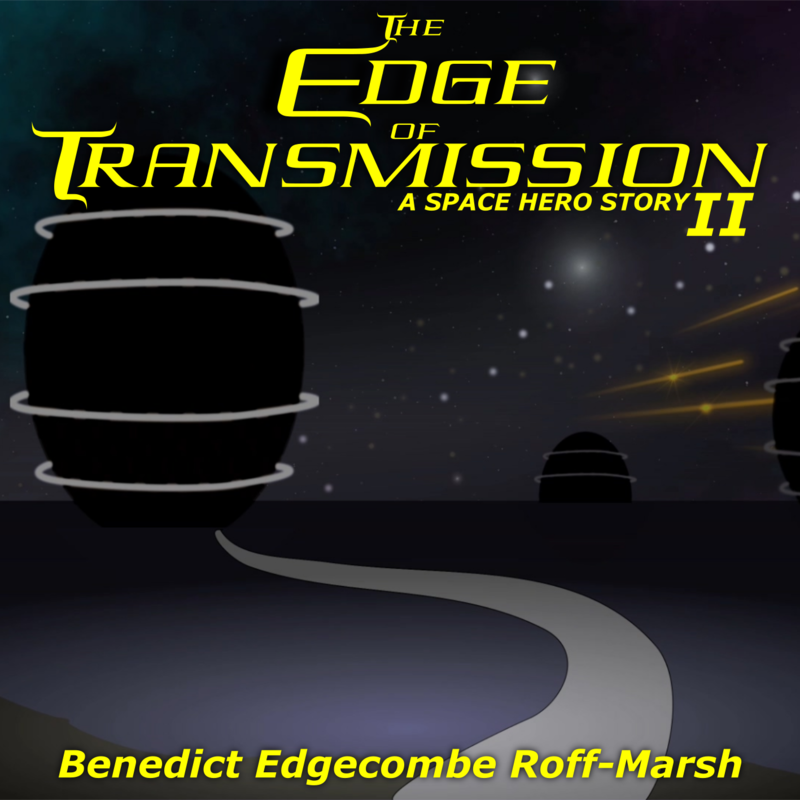 Edgar gets a big nod on the intro track to Gods Of The Desert, A Long Time Coming. 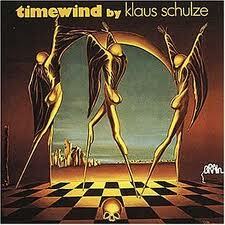 Klaus Schulze‘s Timewind had a huge influence on me and that album led the composition of many pieces and especially my Search For Strength on the The Flowers Of Technology album. I tried to submit this track to a KS tribute album at the last minute but his manager turned me down because the piece wasn’t newly written. There wasn’t time for me to write anything else. Bummer. Peter Baumann‘s Romance ’76 is a bit of a split affair but the first side is just super fun.